Our 1 & 2 bedroom apartments for rent in Riverdale, UT, come with everything you need to make yourself at home. 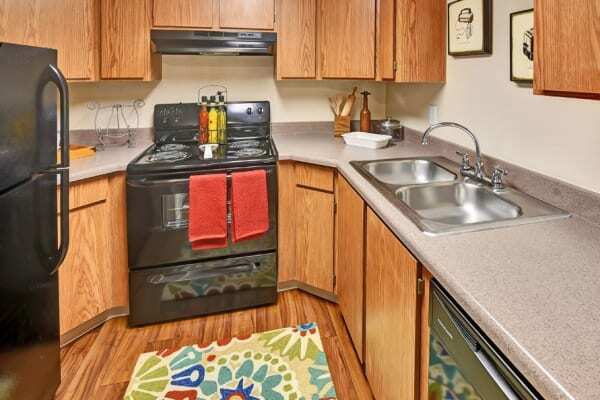 Each of our garden style apartment homes offer washer and dryer included, energy efficient appliances, as well as other features designed for your convenience. Relax in the quiet of your own home, or get out and enjoy our garden style community amenities, including a swimming pool and a fitness center. 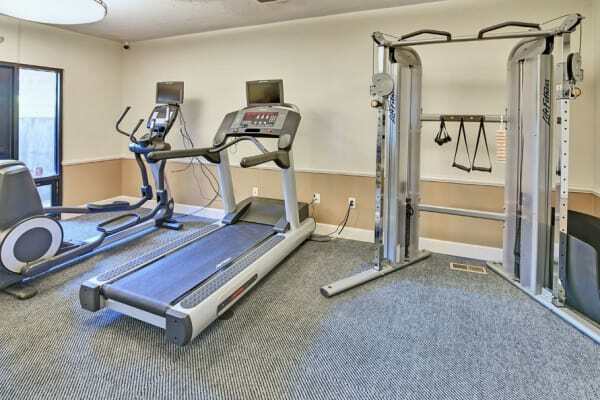 Cherry Creek Apartments will help you live well, both inside your home and out. Contact us soon to learn more about garden style apartments in Riverdale. We can't wait to welcome you to our community!